Access Edge is a high-viscosity, kaolin clay-based gingival retraction paste. It contains kaolin clay, to gently separate the gingiva from the tooth, plus aluminum chloride to help control bleeding and prevent seepage. Access Edge is injected subgingivally or packed around the tooth, then left in place for a minimum of 2 minutes. As the paste dries, Access Edge creates gentle, yet effective retraction to open the sulcus. The aluminum chloride and kaolin clay act to control bleeding and prevent seepage, keeping the sulcus dry. (360113), contains 15 prefilled tubes, 30 dispensing tips, 10 large GingiCaps and 10 regular GingiCaps. 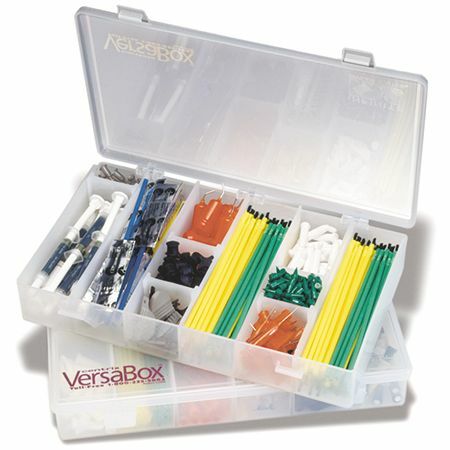 (360114), contains 60 prefilled tubes, 120 dispensing tip, 30 large GingiCaps and 30 regular GingiCaps. Access Edge is a Kaolin clay based material that contains 15% aluminum chloride. Does Access Edge require a special gun? No, Access Edge can be used with any composite syringe gun. Do you need to use a compression cap? It is not required, however a compression cap can be used for better results. Is it hard to express like Expa-syl? No, Access Edge can be expressed using constant steady pressure. Is there much cleanup with Access Edge? No, you simply need to thoroughly rinse our and air dry, leaving a clean, “open” sulcus. It is important to remove the paste completely from the sulcus as residue may inhibit set of impression materials or distort digital imaging. How does Access Edge compare to Expa-syl? Access Edge is chemically similar to Expa-syl as a clay-based gingival retraction paste, but in a prefilled, unit-dose delivery tip. How is Access Edge different in its delivery vs. Expa-syl? 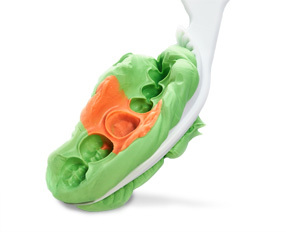 Access Edge is a similar clay-based gingival retraction paste available in a convenient, unit-dose syringe tip instead of a larger gun (capsule design). How does Access Edge control bleeding and gingival fluids? Access Edge has the astringent action of (approximately 15%) aluminum chloride plus the hemostatic and drying effects of kaolin clay that work to open the gingival sulcus and control gingival fluids. How much time does it take to do the retraction with Access Edge? It is recommended that you (wait) leave in place Access Edge for a minimum of 2 minutes for the paste to control the fluids and create retraction. Is there any risk of tissue trauma with using Access Edge? No, the Access Edge material displaces and retracts the tissue through chemical means and works gently with no tissue trauma. How many uses can I get from Access Edge? Access Edge is a unit-dose delivery system, so it is designed for single patient use and then disposal after using. Can I use packing (retraction) cord with Access Edge if needed? Prepare the tooth for the desired restoration. Remove the unit-dose tip from the foil package and insert into any Centrix C-R® Syringe. Remove the cap and attach a NeedleTip™. Slowly inject paste into and around the gingival sulcus. 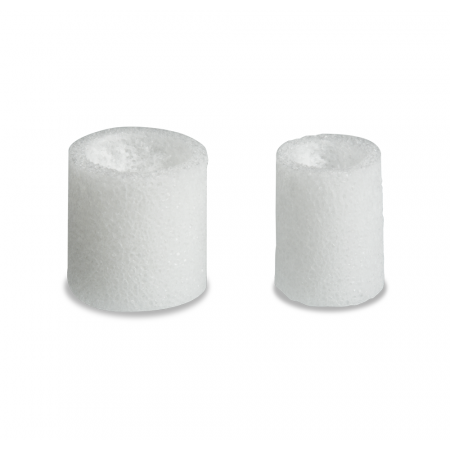 If desired, place Centrix GingiCap™ compression caps, cotton rolls or any other compression product over the paste to enclose it in place in and around the sulcus. Then have your patient bite down and hold. Leave in place for a minimum of 2 minutes for paste to control the fluids and create retraction. Rinse thoroughly and dry the site. It’s important to remove the paste completely from the sulcus, as residue may inhibit set of impression materials or distort digital imaging. Repeat if necessary. Take your impression, using any impression materials or digital imaging. Dispose of cap, tip and foil pouch properly. Disinfect syringe for subsequent use. Paste contains approximately 15% aluminum chloride along with kaolin clay. Do not use on patients with known sensitivity to aluminum chloride. Do not get into eyes; rinse with copious amounts of water if contact occurs.